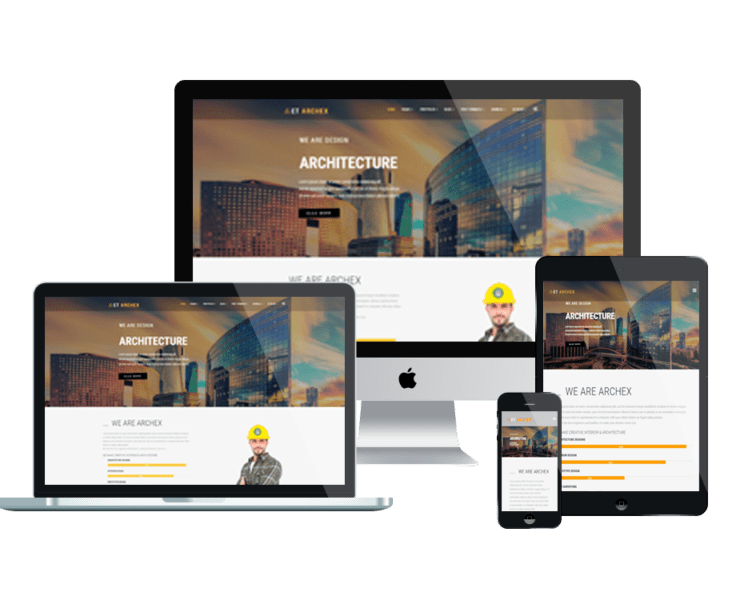 Selling more projects and promoting your ability perfectly with Construction & Real Estate Joomla templates! 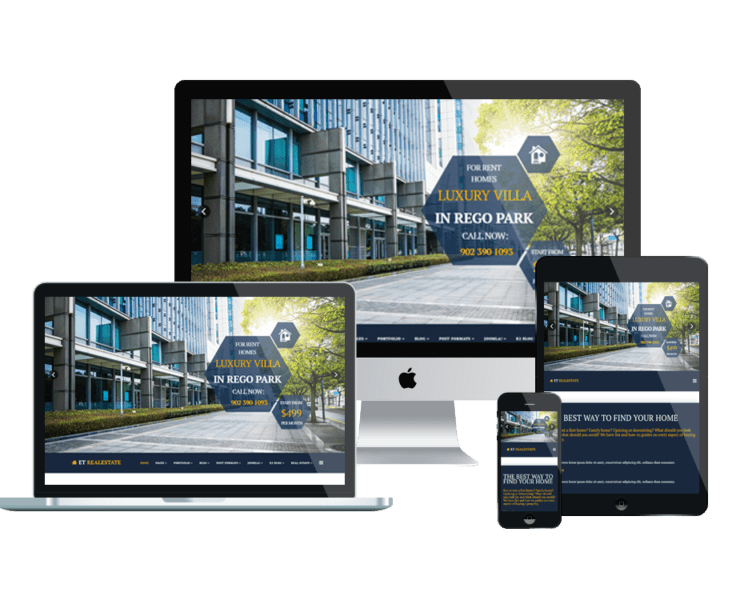 ENGINETEMPLATES development team is pleased to provide you the well-designed Construction & Real Estate Joomla templates that based on strong framework coming with responsive layout. K2 extended style, Font Awesome are supported, with more features are waiting you to enjoy. Don’t wait any more for any other better template!